Welcome to Darren Hamill Reptiles where we specialize in Captive-bred Reptiles. 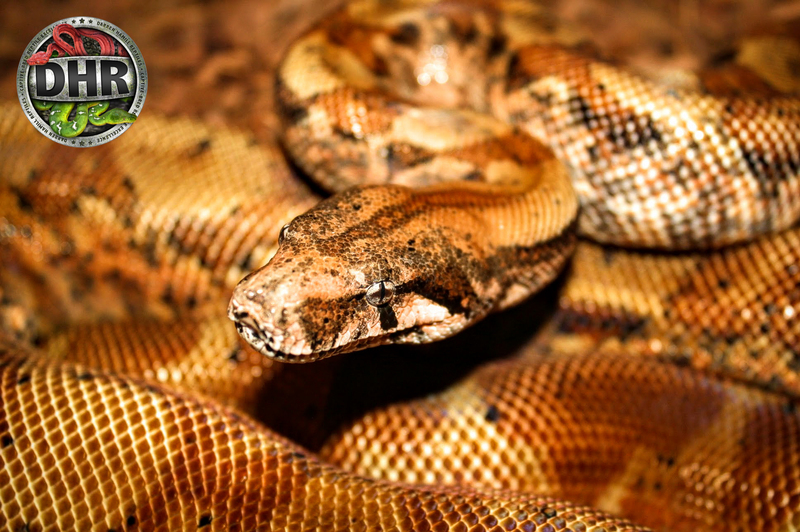 We’re breeders of various boa, pythons, and colubrid species. 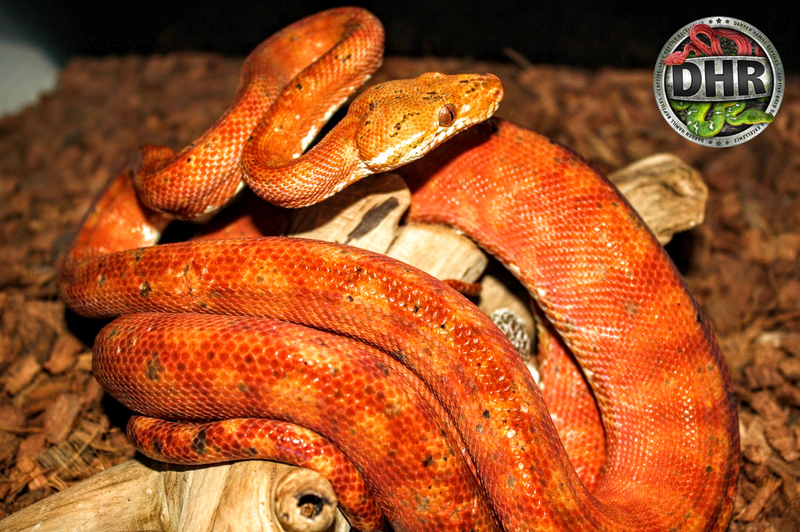 Our collection includes True Red-tailed boas (Suriname), and Bolivian boas. 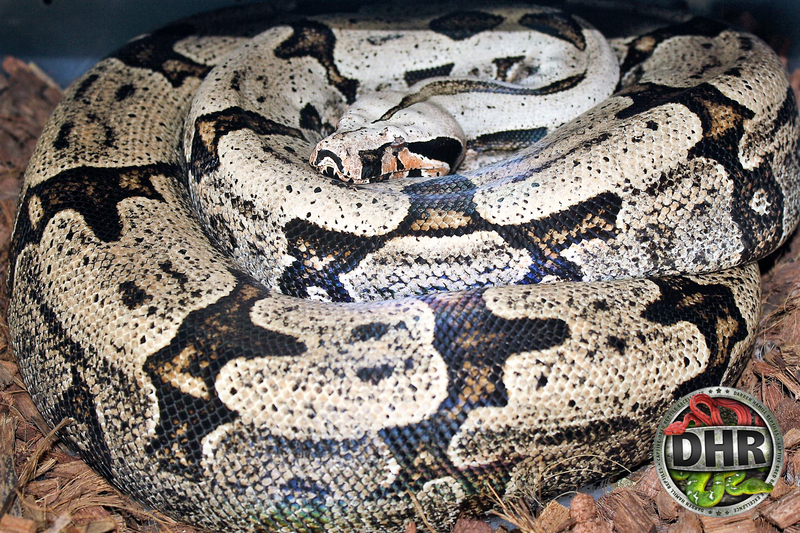 Our collection also includes several Boa c. imperator localities including Hog Isle, Caulker Cay, and Nicaraguan Boas. 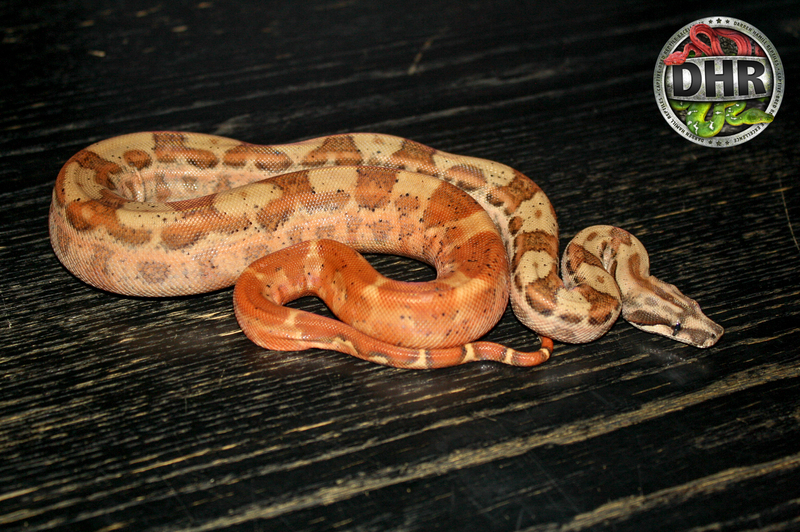 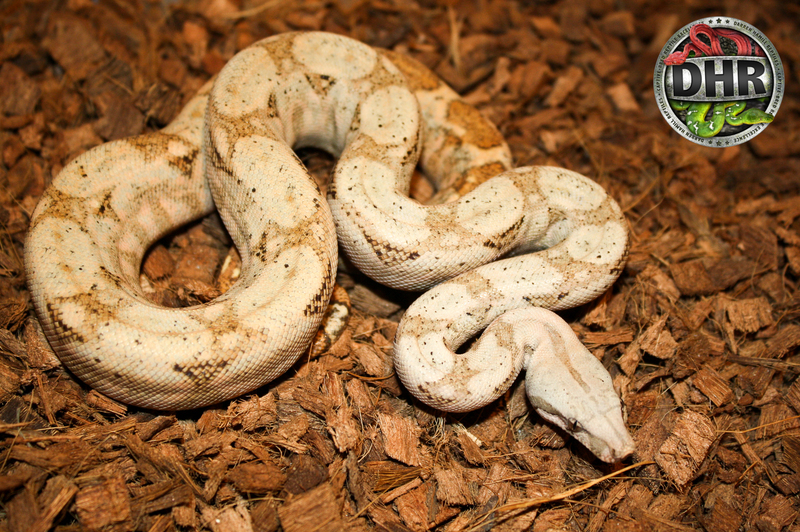 Additionally, we have several Boa morphs which include Hypo boas, Motley Boas, Leopard Boas. 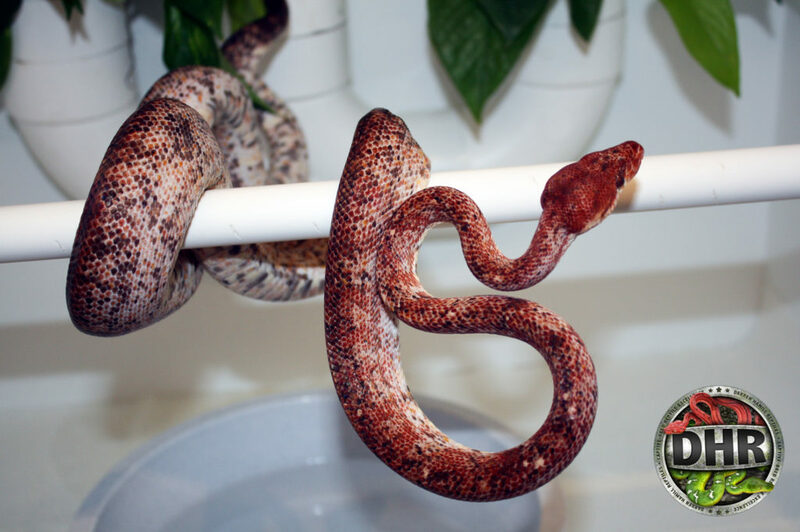 Finally, we have several arboreal boa species which include Emerald Tree Boas and Amazon Tree Boas. 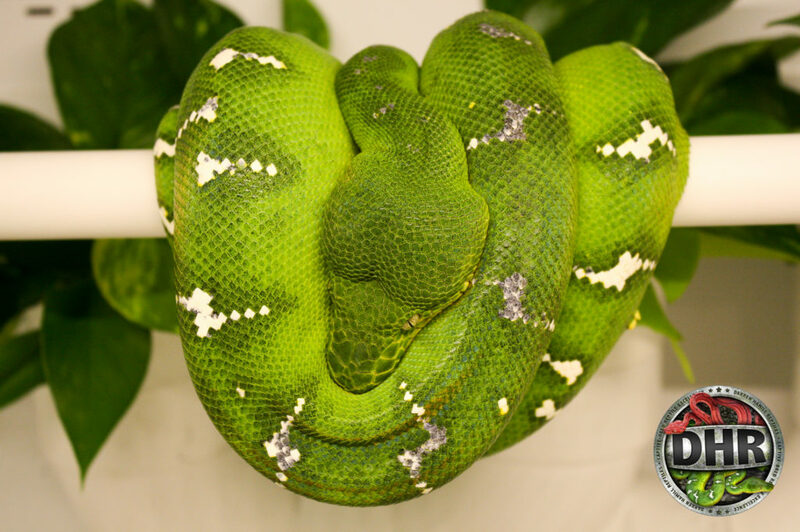 This site is dedicated to our collection, please take some time to take check out our Available specimens and let us know if you have any questions. 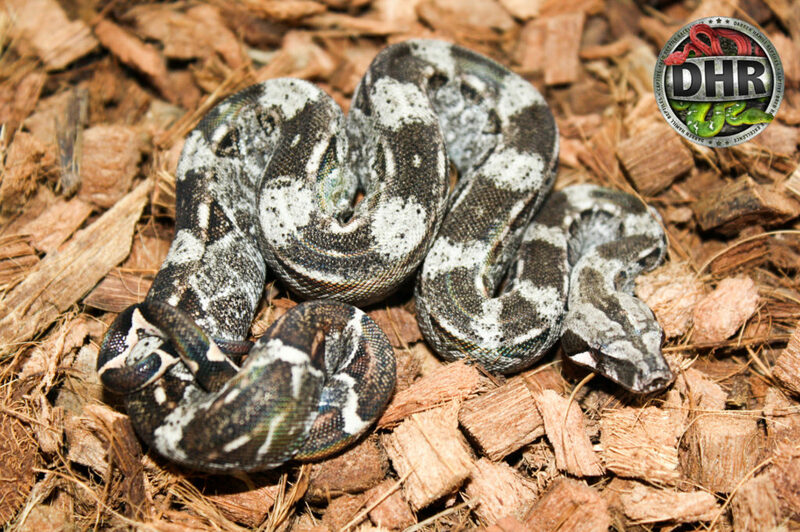 Copyright © 2019 Darren Hamill Reptiles. 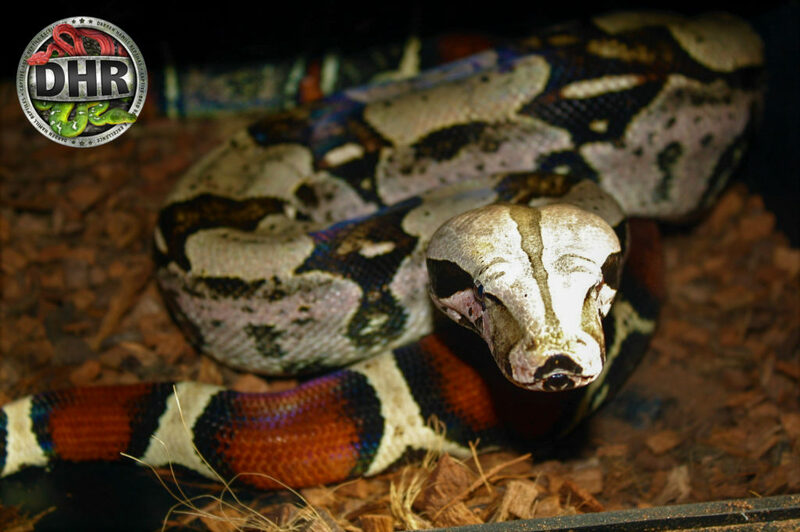 Twenty Fourteen Child Theme By Darren Hamill.